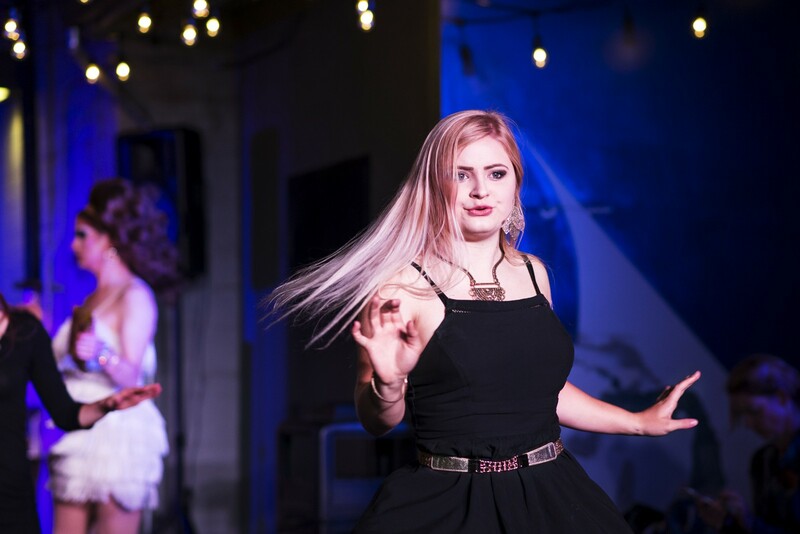 See “The Boxed Up Binge: A live concert of Boxed Up the Musical” at Capital Stage (2215 J St.) on Sunday, Nov. 5 at 7:30 p.m. Tickets are $25 in advance or $30 at the door. Visit www.boxedupmusical.com/concert for more information. 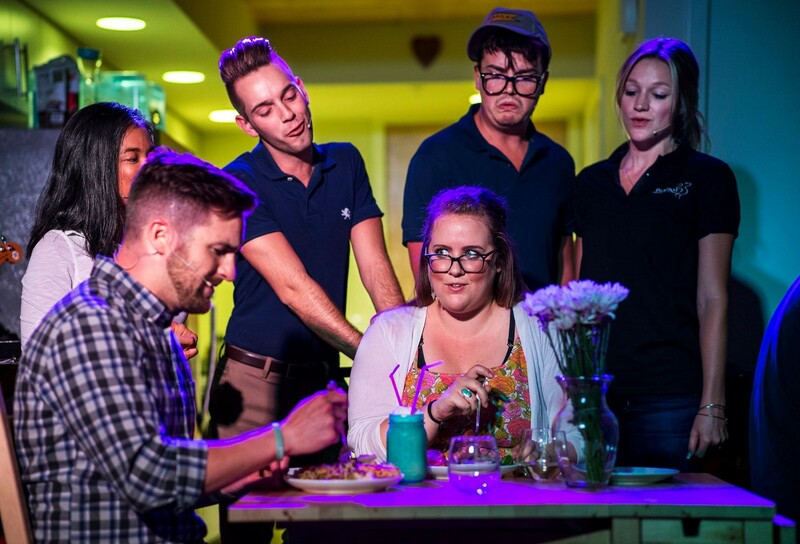 Imagine attending a musical theatre production that not only uses technology in clever ways, but it also boasts catchy, pop-driven original music that tells the story of Marion, a young woman who relies way too much on ordering services like Amazon Prime and Postmates that it ultimately keeps her from everyday social interactions. This is the premise for Sacramento’s episodic musical “Boxed Up” with its supporting cast of funny and relatable characters whom attempt to lure Marion out of her cozy apartment and into the real world. 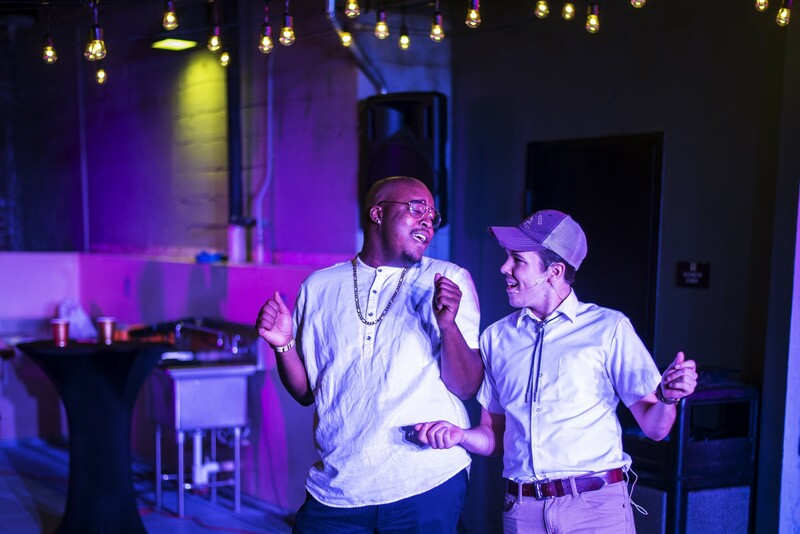 The musical debuted over the summer inside a 750-square-foot apartment inside the Warehouse Artist Lofts during First Friday’s, but now “Boxed Up” prepares for its Capital Stage debut on Sunday, Nov. 5. Instead of its regular episodic nature, the musical is being adapted into a 90-minute, fluid production. 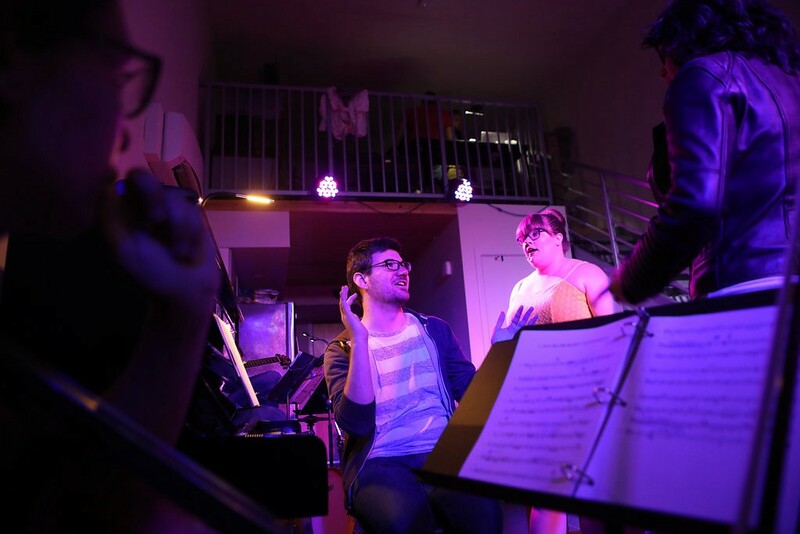 The Seen asks David Taylor, the show’s composer and musical director, and producers, Wesley Gomes and Joelle Robertson, about their experiences behind the scenes and they also dish on their own technology obsessions. How will the “Boxed Up” stage debut differ? Tell me about the creative use of technology used during production. What was the response from audience members? Excluding social media, what technology do you use obsessively? What characters do you relate to the most? For more information and tickets visit www.boxedupmusical.com/concert.